A new K-1077Left Grab bar with soap dish is already in stock! Coming soon! K-1077Left Grab bar with soap dish. A new K-733WHITE Corner metal shelf and K-711WHITE Straight metal shelf are already in stock! You can add only 30 item to "My notepad"
about 500 000 opening-closing cycles. When cleaning the mixers, only use saponaceous (soap-based) agents.
! Never use abrasive or scouring powders, cleaning agents containing alcohol, ammonia, hydrochloric acid, sulphuric acid, nitric acid or phosphoric acid. Ruhr 24407 Single-lever sink mixer NEW! 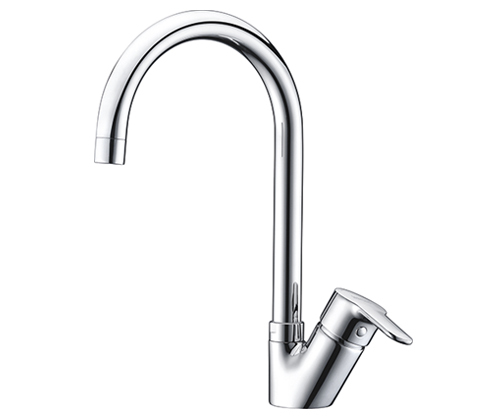 Alz 28807 Single-lever sink mixer NEW! 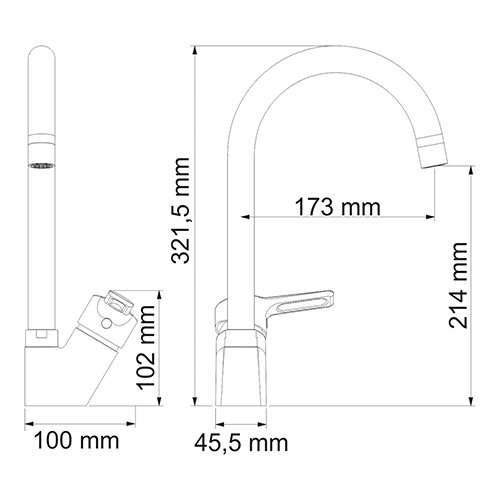 © "WasserKRAFT" - Bath Accessories & Mixers.